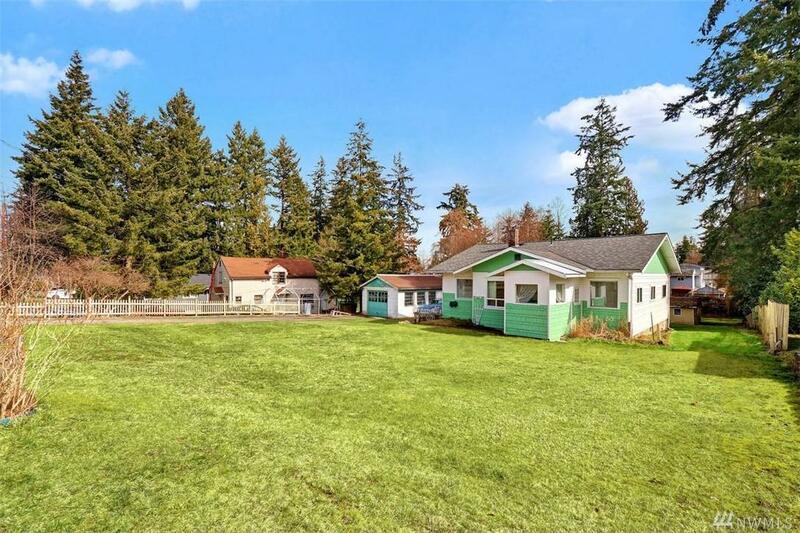 1,800 square foot home on an over 1/2 acre lot in South Everett! 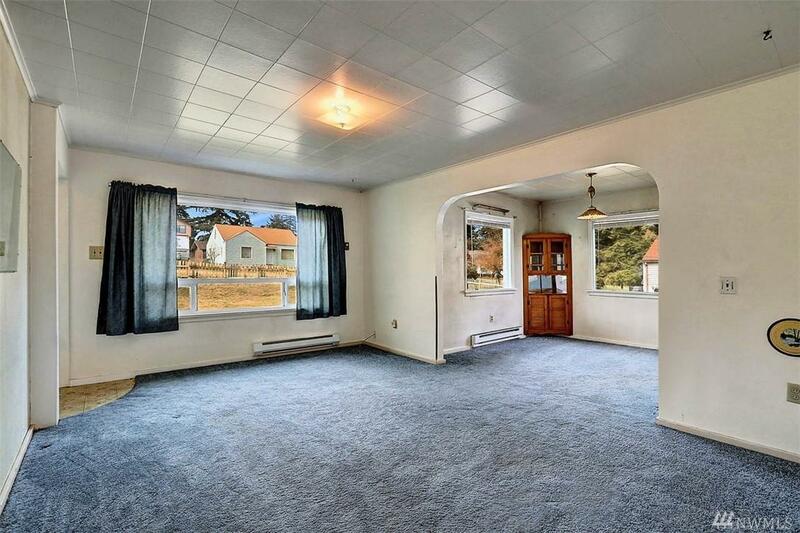 Home features 3 beds, 1 bath, newer roof, some new windows and lots of space in the partially finished basement! The yard is incredible with .58 acres of space. There's many outbuildings including a deep garage, carport & 2nd garage which was used as a boat house. 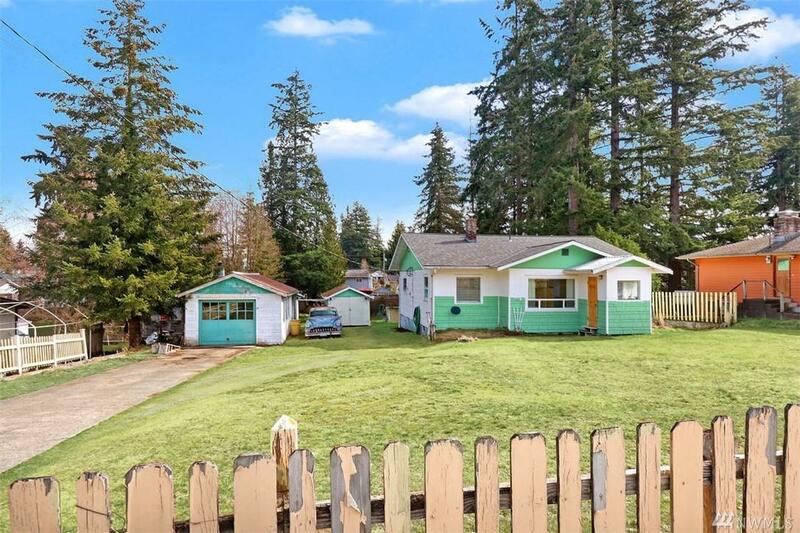 All located in S. Everett near shopping with easy access to I-5, Hwy 526 and Boeing. 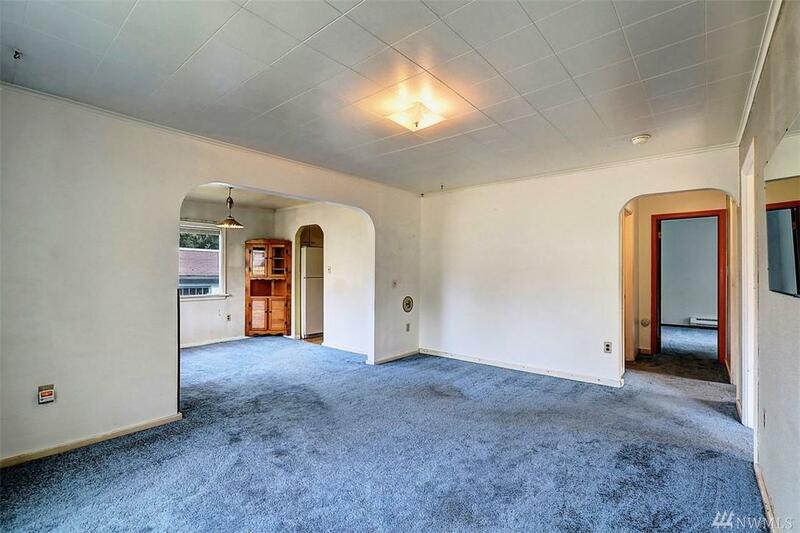 This solid home is ready for a new owner to put their finishing touches on it!